Seeing Nature - Chank Fonts! 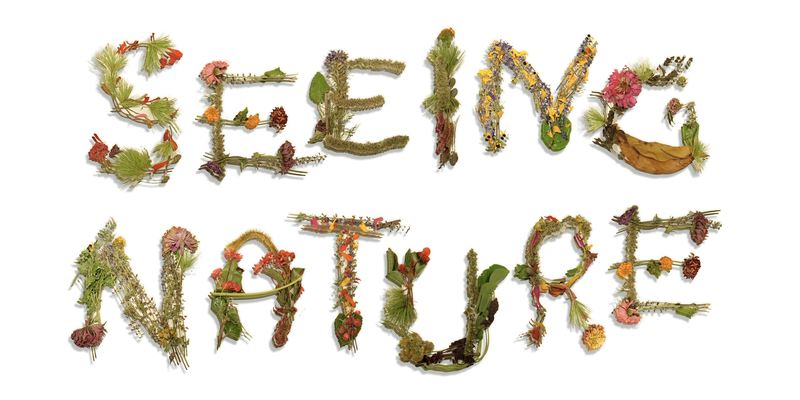 Celebrate natural shapes and flowery letterforms with this fanciful nature alphabet called “Seeing Nature.” This font is a bit different from other OpenType fonts we usually feature at Chank.com because it is provided to you today in the form of a great big image file, where you need to select each letter, then copy and paste the full-color letter images to create new colorful words. It is an image file you can open and use in Photoshop. These letters word create at the Minneapolis Institute of Art as part of a fontmaking workshop at the museum’s Third Thursday event recently, in conjunction with AIGA-MN and the MN Landscape Arboretum. 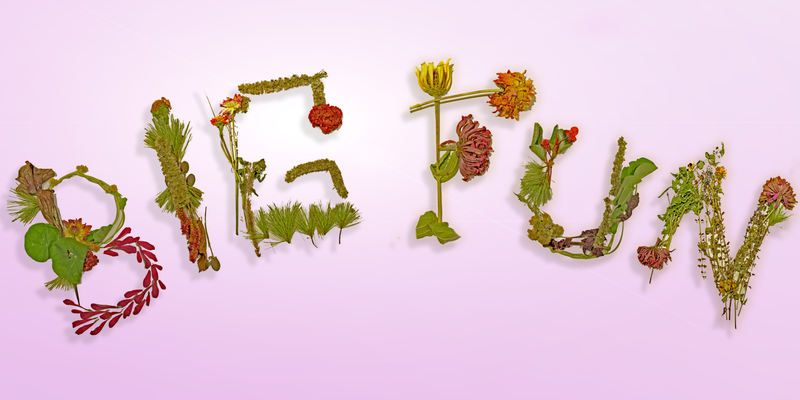 The subject matter of this alphabet was chosen inspired by the “Seeing Nature” nature landscape art exhibit that was featured at the museum recently. 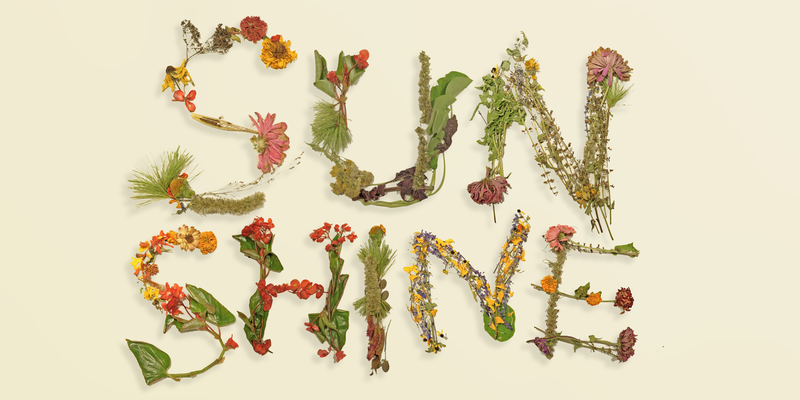 For these letters, the Arboretum supplied the nature objects we worked with, AIGA-MN contributed their design and typography tutelage, and Mia hosted the event and brought in the participants, who used flowers, stems, leaves, burrs and buds to create a whimsical assortment of stylish, botanical letters. This download includes one big image which has all the letters in it, which you can copy and paste to form words in Photoshop. If you’d like higher-resolution files, those can be found in this flickr set over here, or if you’d like to see the original photos of letters and people making them, you can see this flickr album of the Third Thursday event. And if that ain’t enough, there’s also Mia’s flickr set with more pics of the event. 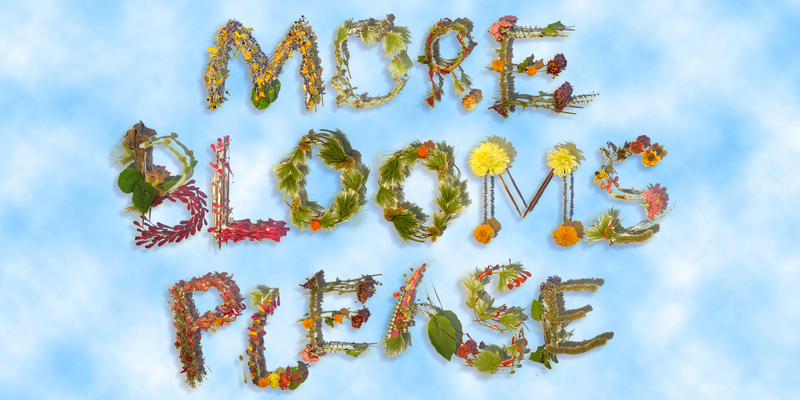 It was great fun for all involved, and hopefully you can find a word or two to shout in a flowery yell using these fantastic new flower letters. More blooms, please!